My name is Chris Kreymborg and I’m a wedding photographer based in Hamilton, New Zealand. In contrast to traditional photography, I prefer to take rather more alternative photographs. It’s very important to me to capture authentic and unposed moments in order to present your wedding day as truly and honestly as possible. My hope is that you will always recognise yourselves and your emotions in every picture and that you’ll have beautiful, timeless memories. I’ve been photographing weddings since 2012. 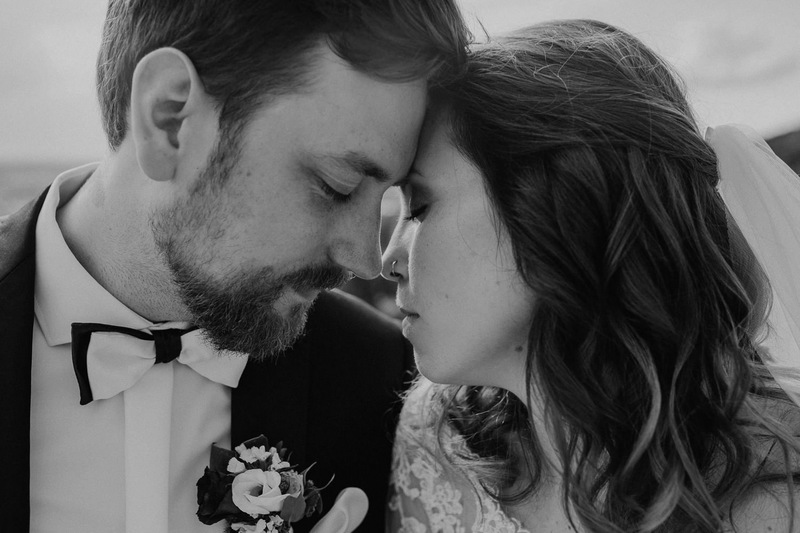 I started in Germany and I’m also taking on weddings in New Zealand since 2018. Over time I have noticed that it’s not the posed photos that grab peoples‘ attention and stay in their memories, but rather the small moments that take place on a wedding day that work together to tell a story. Therefore I try to go about my photography as imperceptibly and discreetly as possible. In this way I hope to capture the unique character and feeling of your wedding in my photos. The same concept applies to the couple portraits. You don’t need to practice or be particularly good at posing: the most interesting moments for me are those little glimpses between the lines that tell me the most about your relationship with one another and create beautiful, honest pictures. Does this sound like it fits to your tastes? Then feel free to contact me. If you’d like to see my photos other than wedding photography, please visit my other website. Or you can follow me on Instagram. If you like the pictures and infos on my website, simply contact me at any time. The easiest way is this contact form or via E-Mail. I'm looking forward to receiving a message from you and learn about you and your wedding.